In this quick overview, Darrell will cover the spatial data model, data manipulation, spatial joins, and do some basic analysis. Darrell has been active in the local Open Source Geospatial community for years, most exhaustingly as Chair of FOSS4G 2014, the world’s largest Open Source Geospatial conference. He also teaches Spatial Database Design in the Geography Department at Portland State University, and supplements his adjunct instructor income as VP of System Engineering at Renew Financial — a clean energy financing startup. PDXPUG: July meeting – It’s Our 10th Anniversary! I can’t believe it’s been 10 years since OSCON 2006, when Selena and I spoke to Josh B about starting a user group. This meeting is 100% social and will take the place of our regular July meeting. iovation will provide a light dinner and beverages. We will provide the conversation and reminiscing. There will not be any long speeches; there might be cupcakes. PostgreSQL 9.5, released in January, is full of tasty goodness for big data folks: UPSERT, new aggregation types, OLAP support, new Foreign Data Wrapper functionality, BRIN indexes, and more. Josh Berkus will give us a rundown of these features, with multiple demos. Josh Berkus is a member of the PostgreSQL Core Team, and works at Red Hat where he manages the Project Atomic community. Containers, containers, containers! Which is appropriate, since he’s also a potter. NOTE: This month’s meeting is one week earlier than our usual schedule, so we don’t conflict with SCALE. Of course, since it’s a managed service, you can’t do everything you might expect or want to. We’ll discuss the fun and quirky features I’ve discovered in a year and a half of working with production RDS deployments. 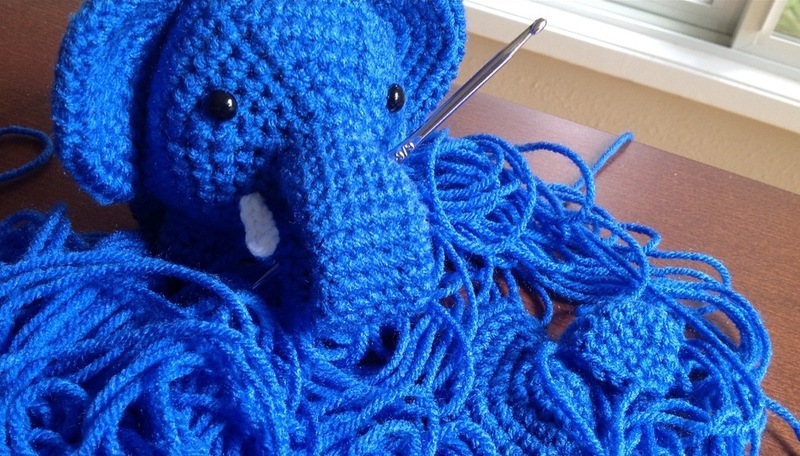 Come find out what it’s like to use RDS Postgres day-to-day. Gabrielle has been using Postgres since sometime in the version 7s and thinks that the best part of using Open Source software is the culture of sharing knowledge. She co-leads PDXPUG, the Portland PostgreSQL Users’ Group. Gabrielle’s current areas of interest are monitoring, benchmarking, and writing freaky SQL.